If you would like help improving accounting in your landscape company, I ‘d like to introduce you to Mark Kohler and his QuickBooks made easy videos. 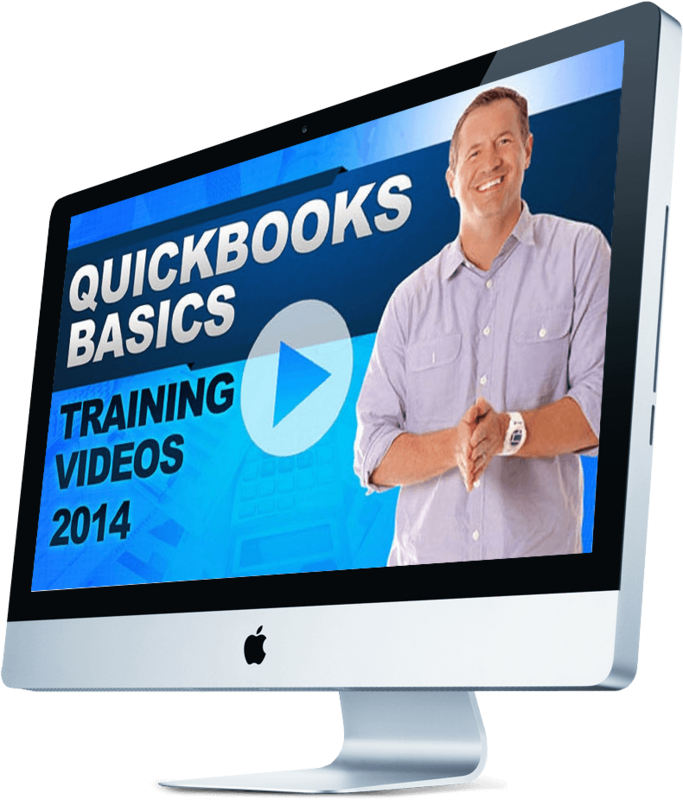 I have worked with accountants all over the United States and I have found no one more capable of helping you learn QuickBooks. If you would like to learn more or you would like your employees to learn more, this is the video training program for you. Watch Tony's interview with Dave Tucker from CLIPITC.